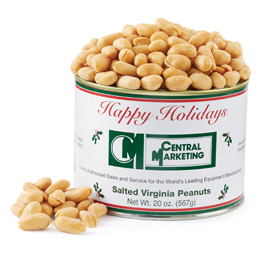 Let us make your corporate gift giving easy and unique, all year long. 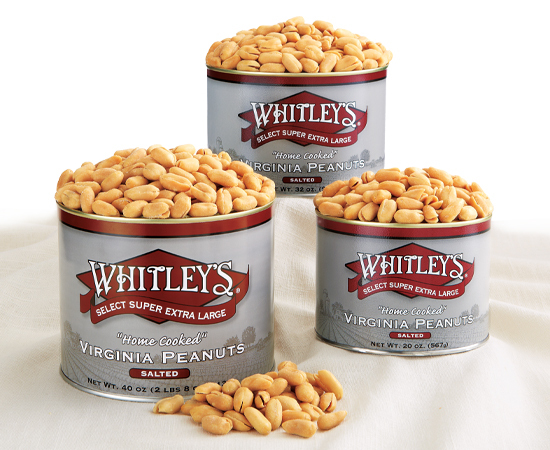 Choose from one of our famous tins of "Home-Cooked" Virginia peanuts. 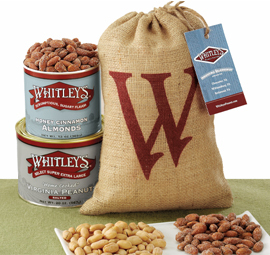 Perfect for employee recognition, client or customer appreciation or promotions, these items make a lasting impression on the eyes and taste buds! Private Labeling is available, call for more information.